. :C o n t e s t:. 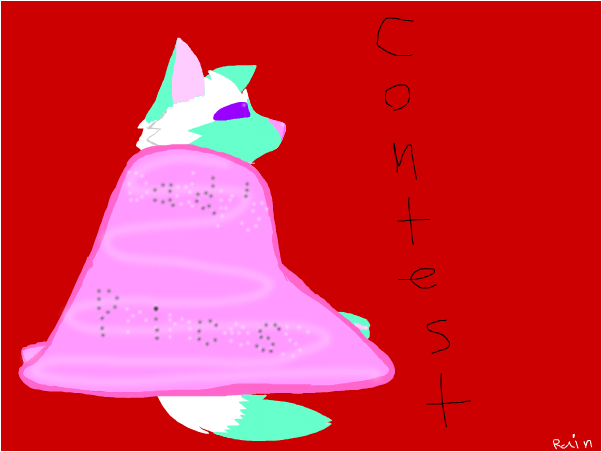 Author's description: Contest~! RainPie has a dad, but she doesn't know it. I want you guys to create her dad! I will choose the one I like most! It has to be something that would create someone like her.